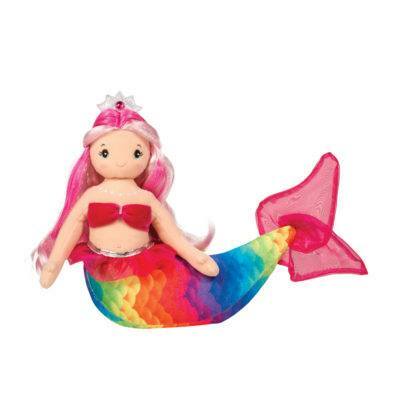 Ciara Aqua Mermaid loves nothing more than swimming along side her bestie, Nina Seahorse, along the coral reefs! 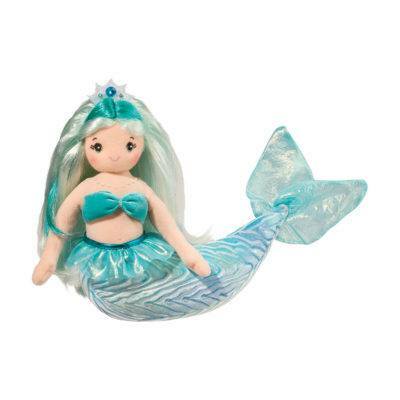 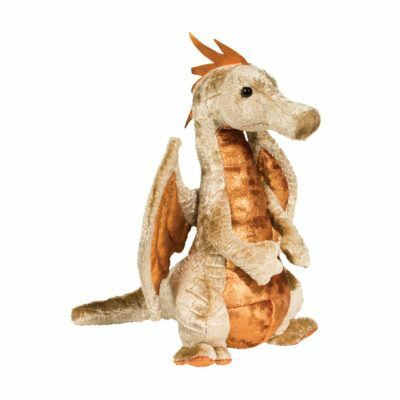 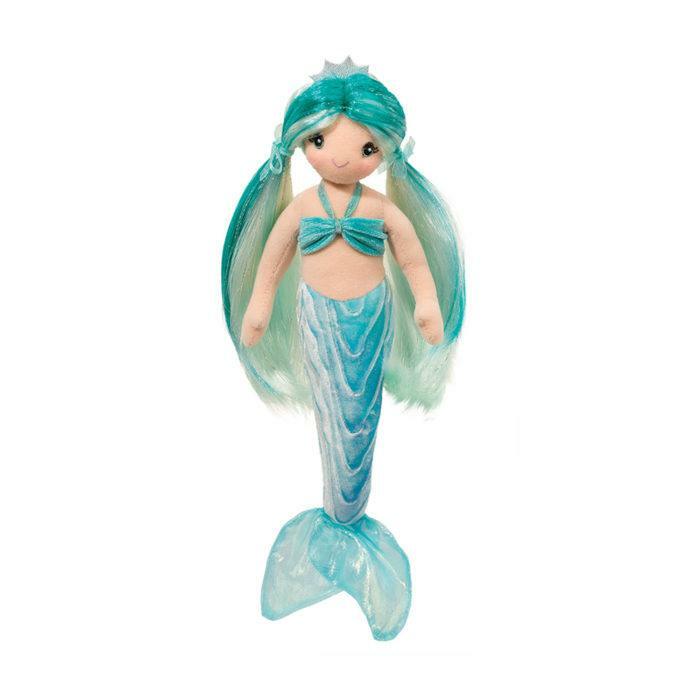 She has a velvety soft tail, shimmery turquoise brush able hair and a silver crown. 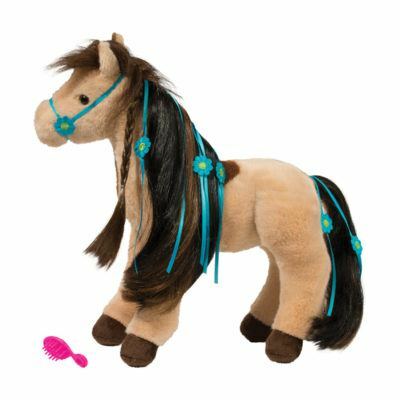 Pink brush included!